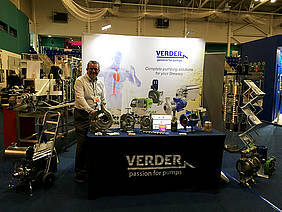 Verder showcase their pumping solutions at Beer X..hic! Verder display their hygienic and industrial pumping solutions for breweries. Verder have exhibited at Beer X, the national event run by SIBA for independent breweries and supplier to the brewing industry. Verder were proud to showcase the excellent Packo line of hygienic centrifugal pumps - A best quality product produced by using hand-crafting techniques and electro-polishing treatment processes. The Packo range is well-suited to many of the fluids and processes found in breweries thanks to the optimised design for CIP, energy efficiency and crucially, handling of brewing fluids. For over 40 years, Packo pumps have specialised in providing the highest quality stainless steel centrifugal pumps, which have excelled in hygienic applications. The pump design has been created to make the pump free of crevices and areas for bacterial growth by promoting the use of electro-polishing as standard. The exceptional finish provides a much smoother service for prevention of debris and bacteria as well as making the pump more resistant to corrosion by removing impurities in the steel. Developing relationships with many breweries around Europe and the rest of the world, Packo not only supplies a range of suitable pumps but can advise on the pumping process itself. 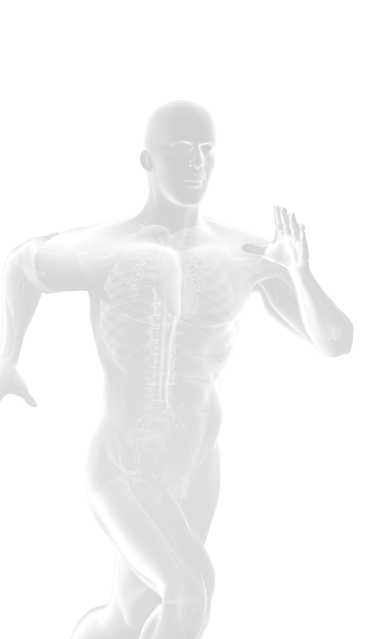 In conjunction with the local university, Packo established optimal speeds for transfer of mash using different speed variables. the end result was that Packo not only found the optimum speed for protecting the shear-sensitive mash but that the energy efficiency of the process was reduced and improved lauter performance with thin-bed fitration! Verder also noted enquiries about the dosing technology for accurate delivery of flavourings, finings and additives with their Verderflex peristaltic pump range. The working principle is excellent for many abrasive and shear-sensitive products where other products would suffer excessive wear, blockages and continued downtime.